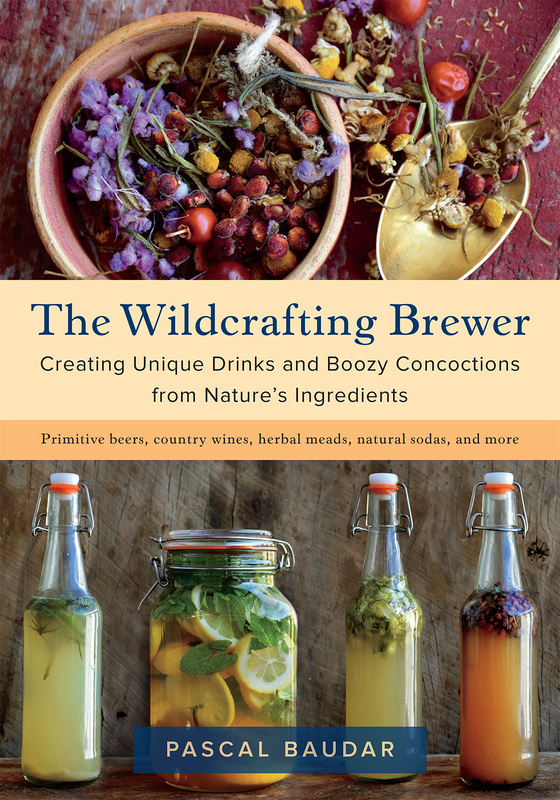 Pascal Baudar is the author of The Wildcrafting Brewer and The New Wildcrafted Cuisine. He works as a wild-food researcher, wild brewer, and instructor in traditional food preservation techniques. 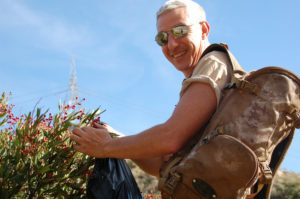 Over the years, through his weekly classes and seminars, he has introduced thousands of home cooks, local chefs, and foodies to the flavors offered by their wild landscapes. 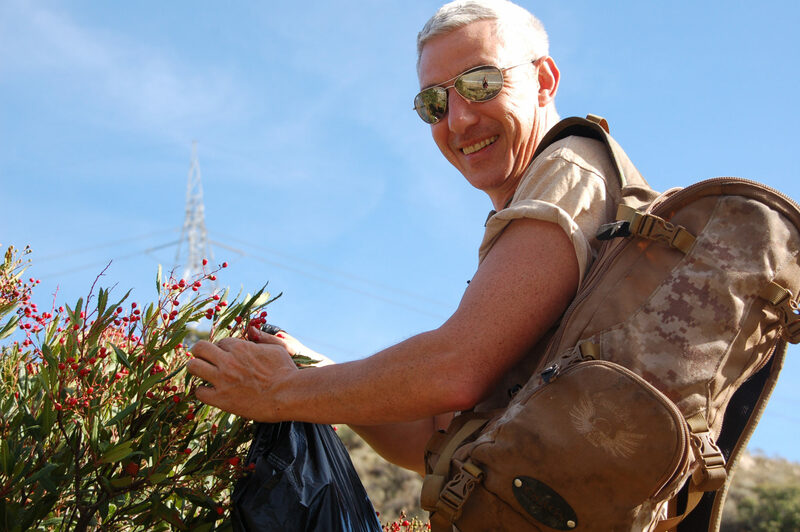 In 2014, Baudar was named one of the 25 most influential local tastemakers by Los Angeles Magazine, and in 2017 his instructional programs, taught through Urban Outdoor Skills, were named one of the seven most creative cooking classes in the L.A. region.